We go to the ring and Sasha Banks and Bayley are out first. 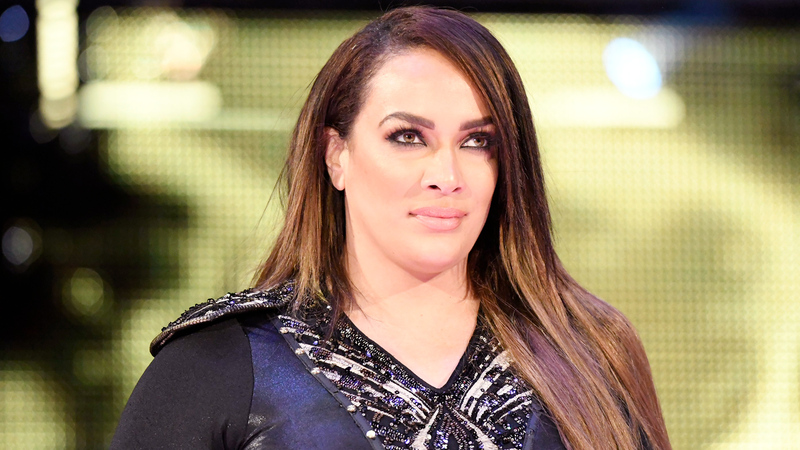 Nia Jax is out next. RAW Women’s Champion Alexa Bliss is out last. Sasha starts off with Bliss. Sasha chases her into the ropes. Bliss comes back and in comes Jax. Sasha wants Bliss instead. All 4 Superstars get involved as the match breaks down before we go to commercial. Back from the break and Bayley drops Bliss with a bulldog. Nia ends up coming back in but Bayley fights her, stunning her. Bayley keeps control and knocks Bliss off the apron as she approaches. Nia takes advantage and floors Bayley in the corner. 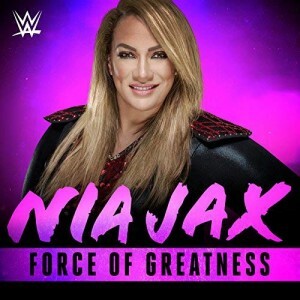 Nia dominates Bayley now and talks some trash while taking her time. Bliss comes back in and keeps control of Bayley for a 2 count. Bliss takes Bayley to the corner and tags Nia back in. Bayley fights Nia but Nia headbutts her to the mat. Nia ragdolls Bayley and tells the referee to ask her if she submits. Bayley fights out with elbows but Nia stops her from making the tag. Bliss tags in but misses a cheap shot to Sasha on the apron. 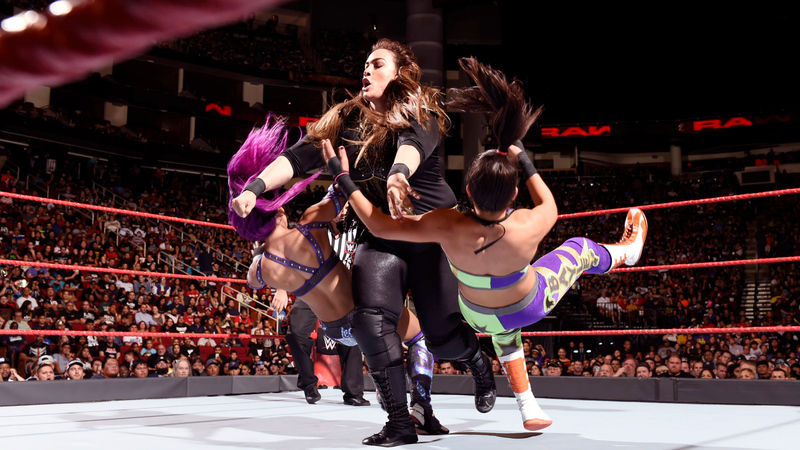 Nia floors Bayley while the referee is distracted by Sasha. Bliss drops Sasha off the apron with a right hand. Bliss goes to the top and hits the Sparkle Splash but Sasha breaks the pin. 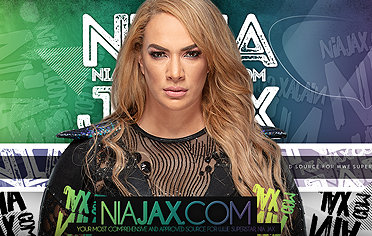 Nia takes Sasha out, sending her to the floor. Nia goes after Sasha against the barrier but lands hard after Sasha moves. This leads to Bayley rolling up Bliss for the pin. After the match, Sasha and Bayley head up the ramp laughing as we go to replays. Bliss and Nia stare them down.